We all know that it is difficult to keep an attic warm even though it should be the warmest place in the house. Not everyone has an attic, but the ones who do know that you don’t go up there to hang out, especially in the winter, to avoid freezing your buns off! Baseboard heaters will probably be your #1 go-to for heating your attic. Not only are these out of the way and efficient, but they are also very safe and cool to the touch. Baseboard heaters are attached to the lower baseboards and connected to an electrical outlet. They work wonderfully to evenly spread heat in your attic because the heat rises, and they don’t spread any allergens because they are ductless! On top of being beneficially out of the way, they are extremely useful in tight spaces. You will also be safe from any accidental tip-overs or personal falls over the heater because it is out of the way! One thing you have to be careful of is that a baseboard heater needs to be 3 feet away from all furniture for fire safety reassurance! There are multiple different baseboard heaters that heat different room sizes, so make sure you are getting the best heater for your space! Typically, an attic does not have any ductwork because it is not an essential room in the house to heat. You can, however, extend your ductwork and add “T” joints into the ducts near the attic to create a heating pathway! This way, a portion of your heat will go to the attic without having to add any additional heating elements. In addition, you can also install a multi-zone thermostat in your home to help control and regulate temperatures so that they are different for the attic and the living room. One disadvantage that this might create is that it could be expensive. Central heating and cooling uses a lot of power, so make sure that you are not overheating your home in an attempt to raise your attic to a comfortable temperature. When using an electric space heater, it can be placed anywhere in the attic as long as it can be plugged in. To maximize safety, electric space heaters must be located away from flammable objects (much like baseboard heaters). Keep in mind that space heaters are not meant to permanently heat a room, but they should only be used when the room is occupied. 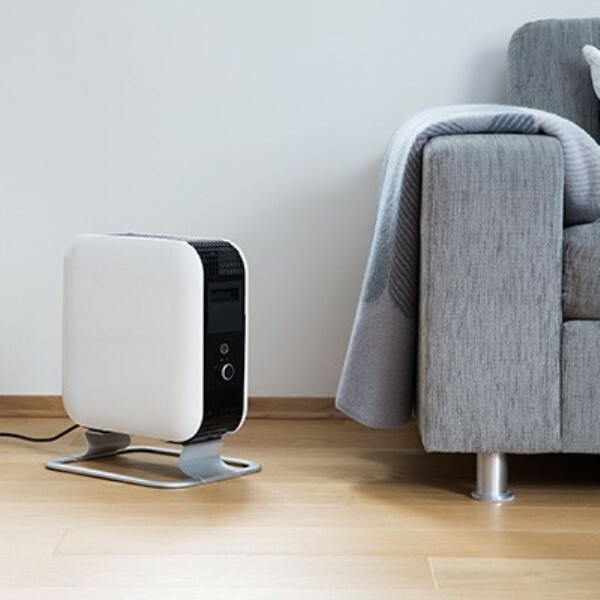 This room heater is a great portable heater that can also be used in other rooms of the house, but make sure that you never leave it on unattended! If you are looking for the best space heater to use, you should look into getting an electric baseboard heater or any space heater with an automatic shutoff when it becomes too hot or the set temperature is reached. What type of heater is best for my attic? One of the main qualities that you should look for if you decide to provide added heat to this space is using an electrical heater. Electrical heaters are energy efficient, but it is important that you set them to a comfortable temperature (around 70 degrees) to avoid overworking them and running up your electricity bill. Again, you only want to use this heater when the attic is in use so that you are not wasting energy and money! If this room is used as often as a den or a bedroom, make sure you are getting a heater that can be used long term, such as a baseboard heater. Don’t freeze yourself out in the middle of the winter because you don’t know how to heat your attic! 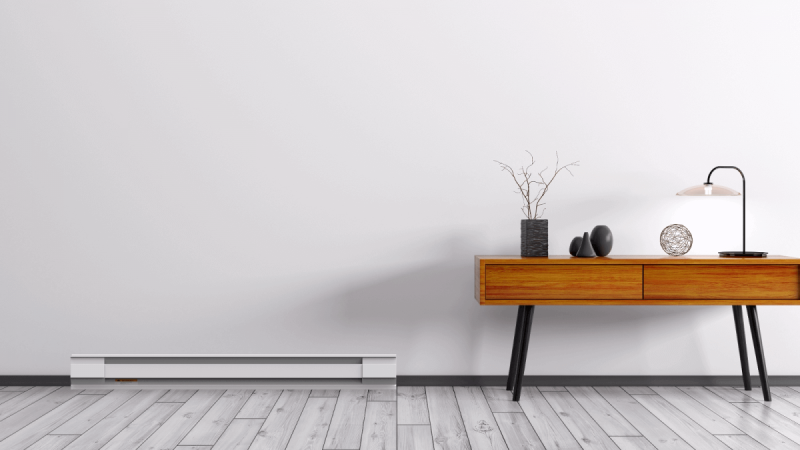 Browse HomElectrical’s selection to shop for electric baseboard heaters or research how to adapt your ducted heating to warm up the highest room in your home! Which of these heaters would you use? 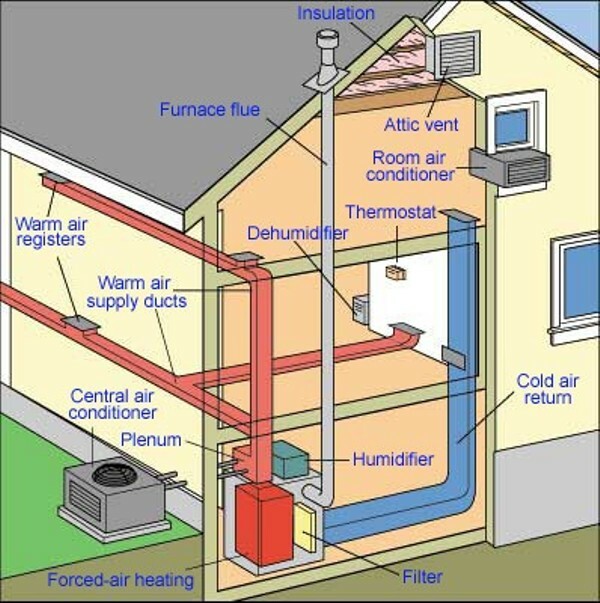 Do you think using your central heat and air system will be efficient in your home? Connect with us in the comments below, and don’t forget to follow us on Facebook and Twitter!